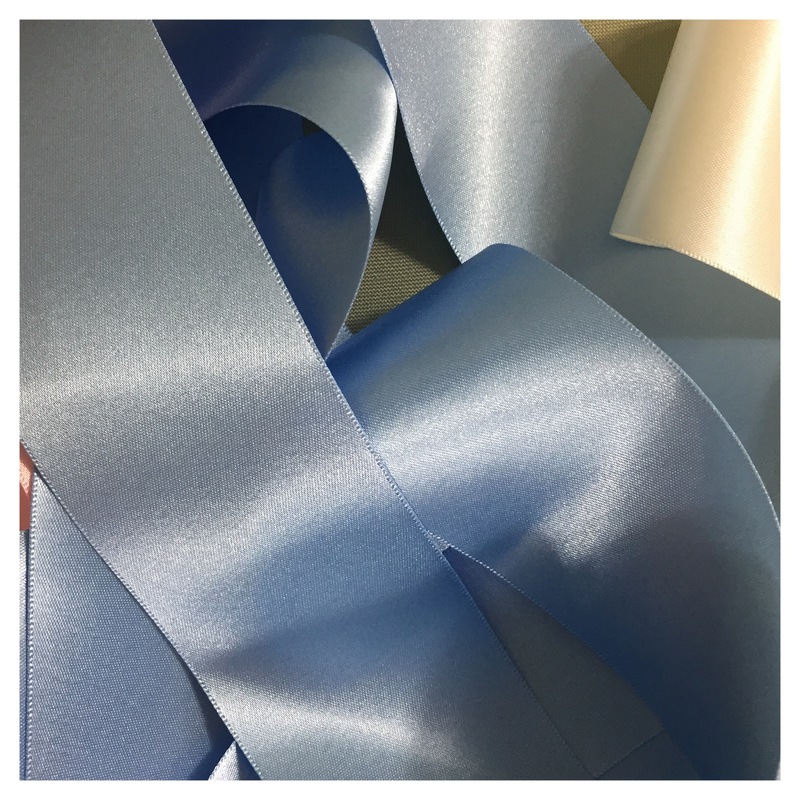 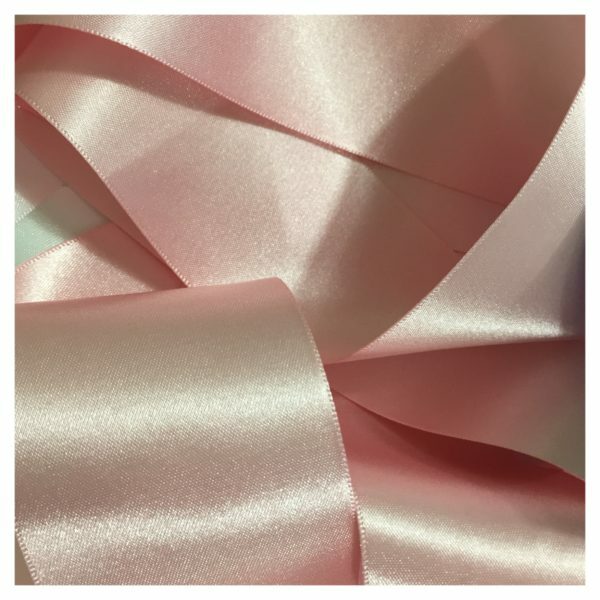 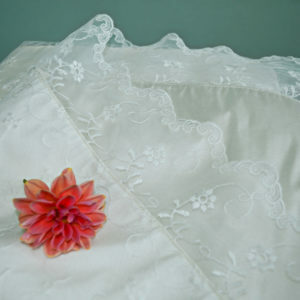 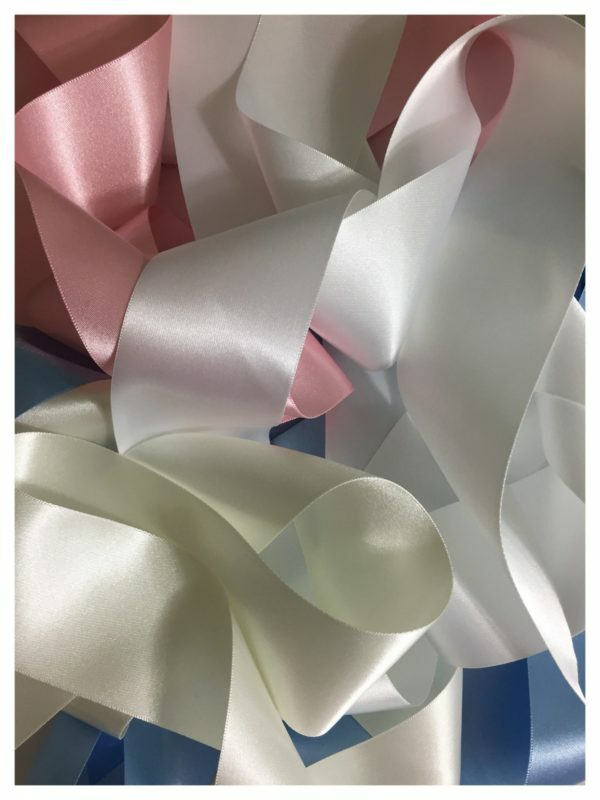 Our classic, versatile satin ribbon sashes created in the UK by Berisords are made with 100% polyester Yarn. 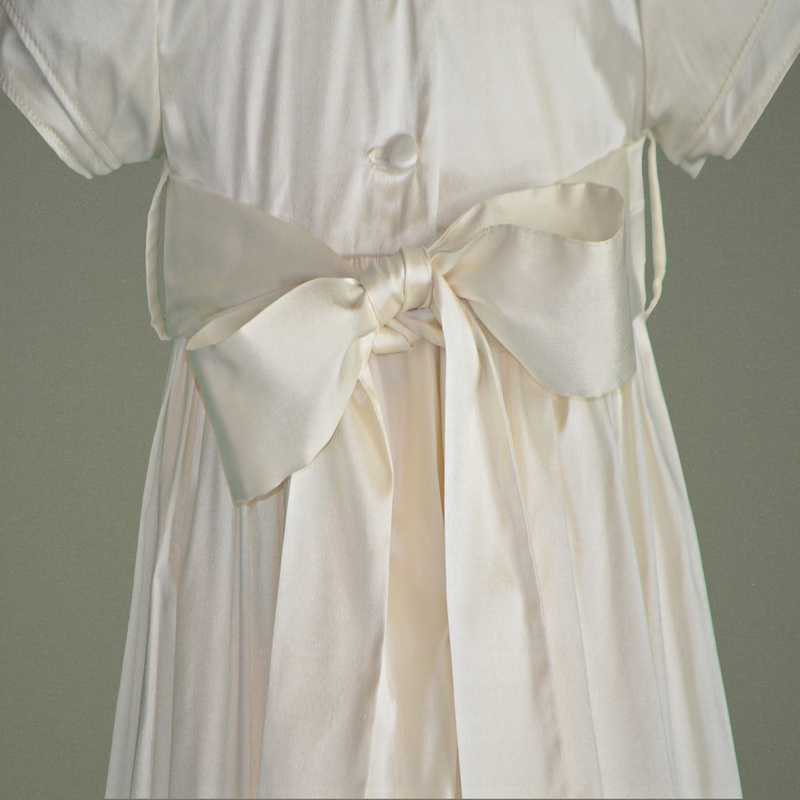 Double faced to ensure a perfect bow. 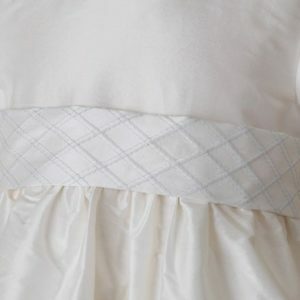 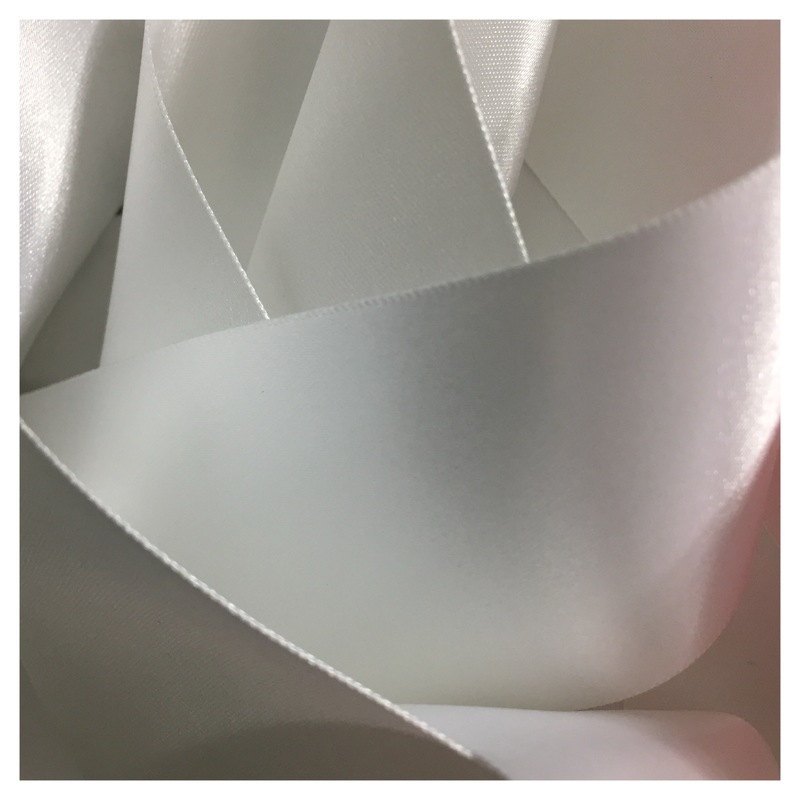 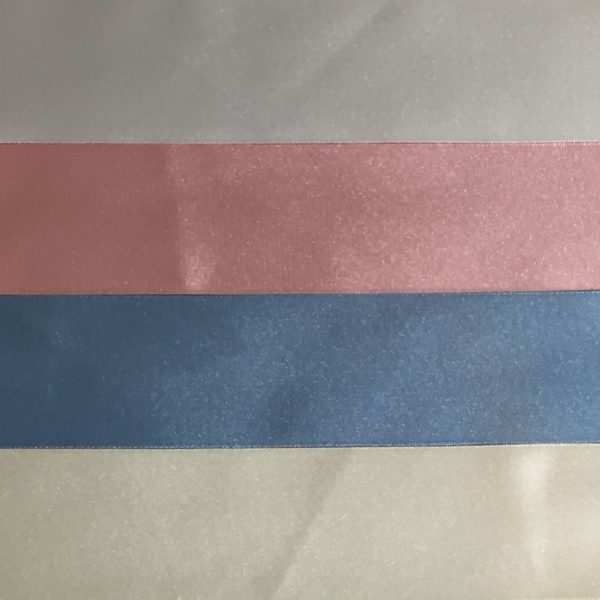 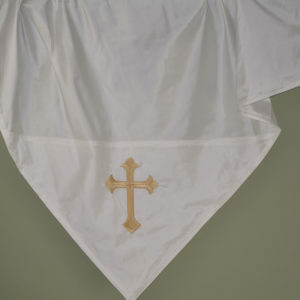 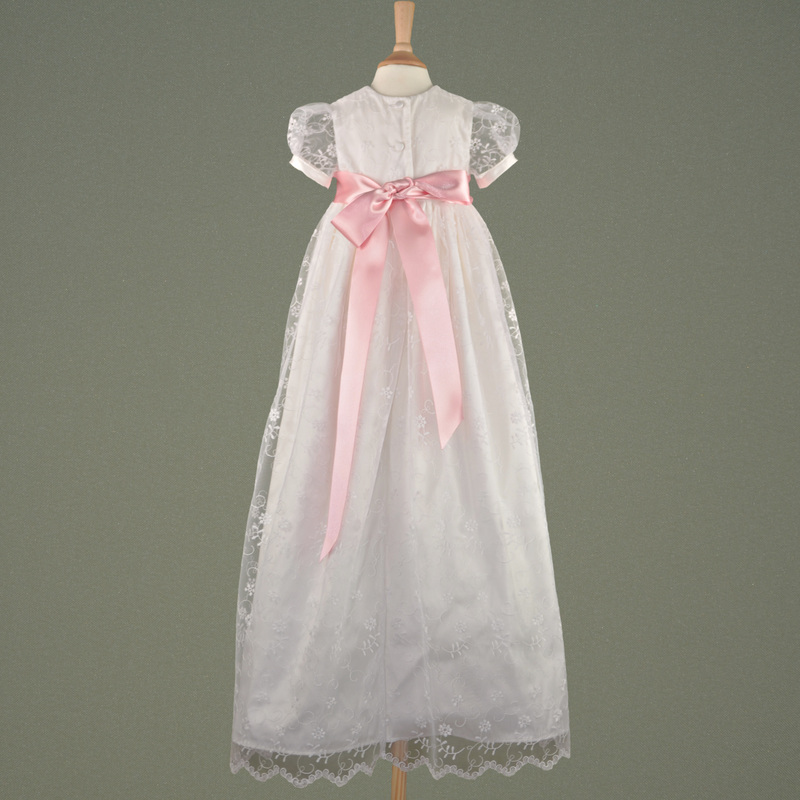 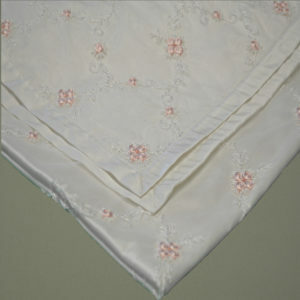 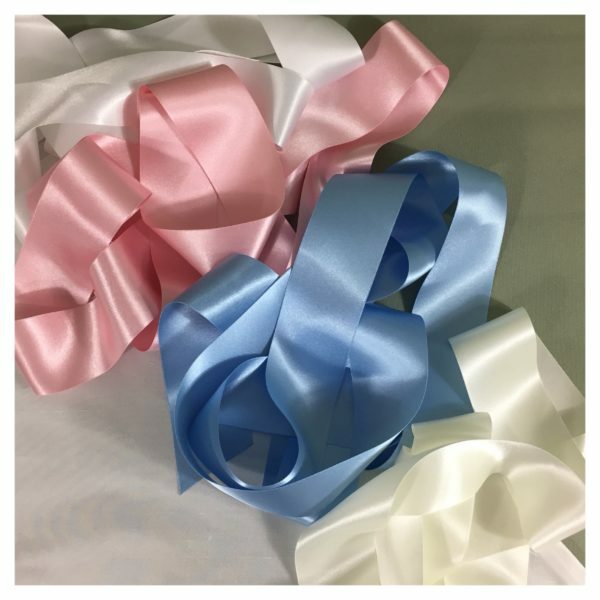 Are Sashes are available in 3.5cm and 5cm widths to suit all sizes of gown or dress from the smallest baby to fully grown adult and in colours Antique White, Ivory, Blue and Pink. 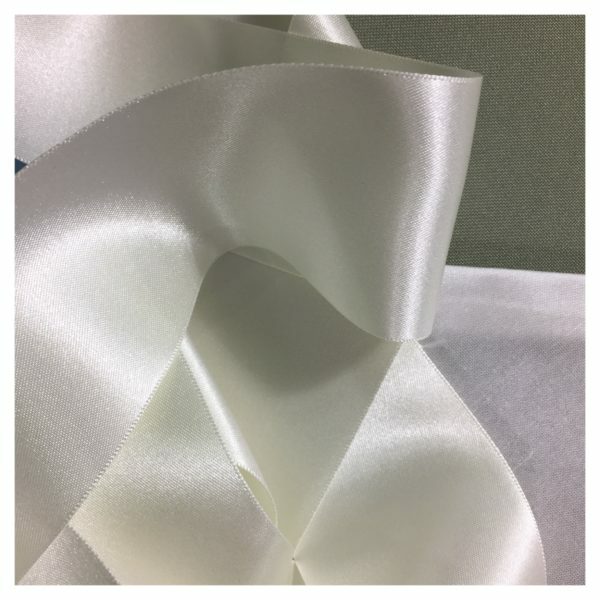 Our 3.5cm sash is 1.5metres long and our 5cm is 2 metres long.